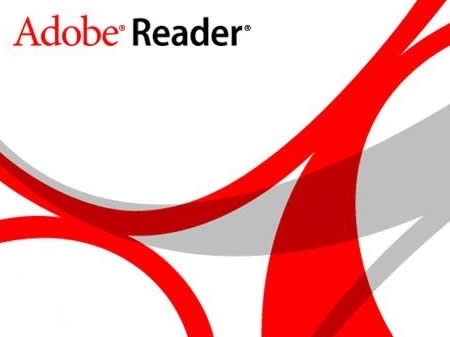 After a LONG wait, Adobe had finally released its Adobe Reader for iPhone and iPad. The app is available in iTunes and supports 16 different languages. 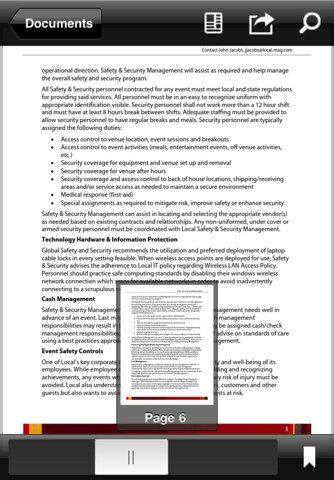 Now users can View PDF files, Access encrypted PDF files, also the password protected ones. You can also interact with PDF files like quickly navigate through large files using thumbnails, Select and copy text from a PDF file to the clipboard etc. With all these features you can now wirelessly print PDF files also using AirPaint and email the PDF documents as attachment. And of course, it’s free. To get your copy of Adobe Reader visit here.